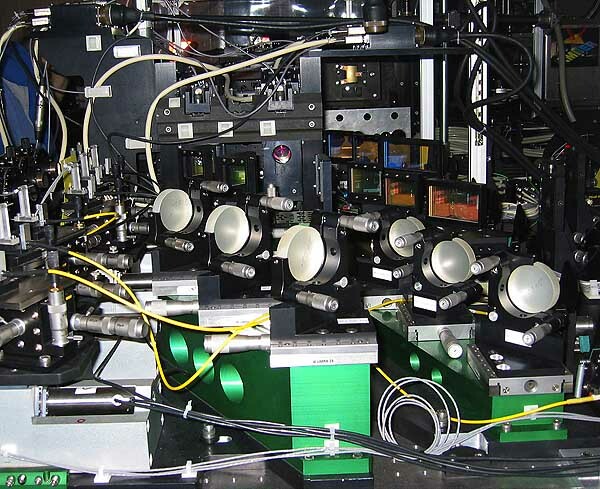 The Astronomical Multi-BEam combineR (AMBER) is one of the instruments which is installed at the focus of the Very Large Telescope Interferometer (VLTI). Details about the AMBER instrument can be found the ESO website or on its home page at IPAG and at Observatoire de la Côte d'Azur. This page details and gives access to the download pages of AMBER data processing software Version 3. If this software was helpful in your research, please use this acknowledgement. PLEASE NOTE THAT YOU CAN DOWNLOAD SOFTWARE ONLY IF YOU ARE REGISTERED ON JMMC USER ACCOUNT MANAGEMENT PAGE. This will ensure that you are kept informed about software's upgrades or bug fixing. If you are not yet registered, please fill the right form onto the jmmc user account management page.. You will quickly receive your password by mail. This password will be required, with your e-mail address, to access to the download page (see above).